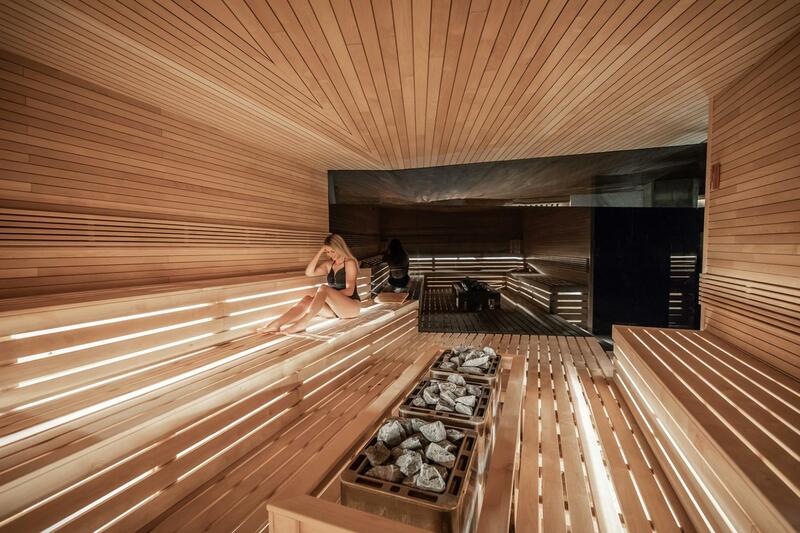 Located in the heart of Old Montreal in Quebec, Canada, our urban spa preserves the ancient tradition of Scandinavian baths. 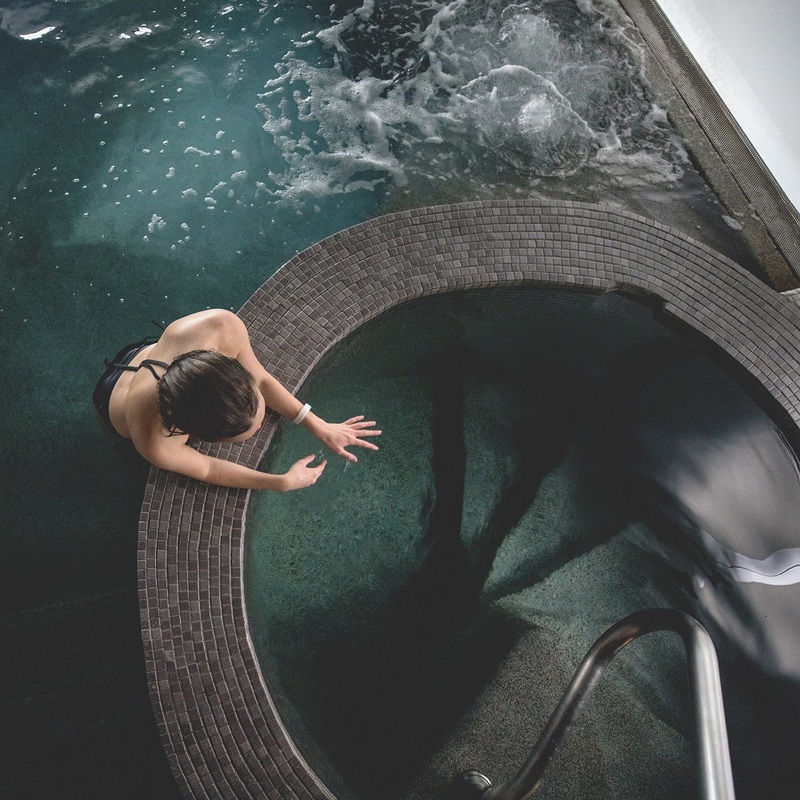 Authentic and contemporary, our Spa provides the ultimate relaxation experience combining the benefits of hydrotherapy and massage. 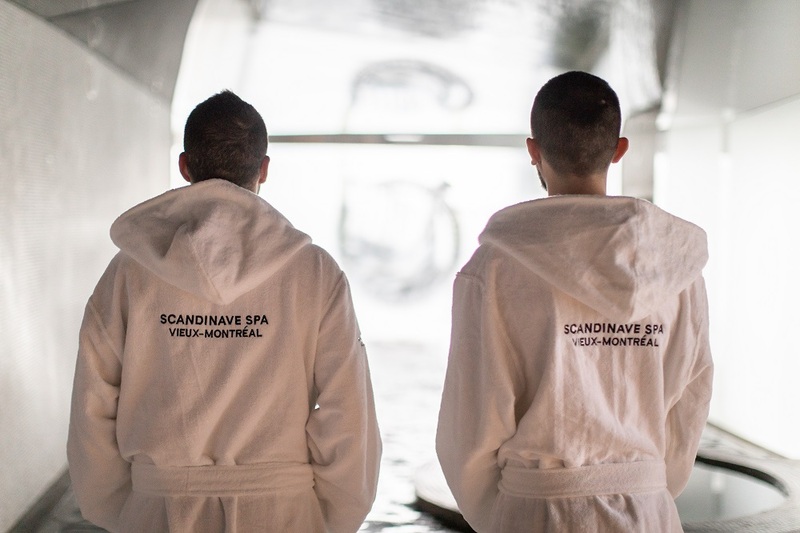 Experience the feeling of complete escape right in the city, at Scandinave Spa Vieux-Montréal. An ancient practice that dates back thousands of years. 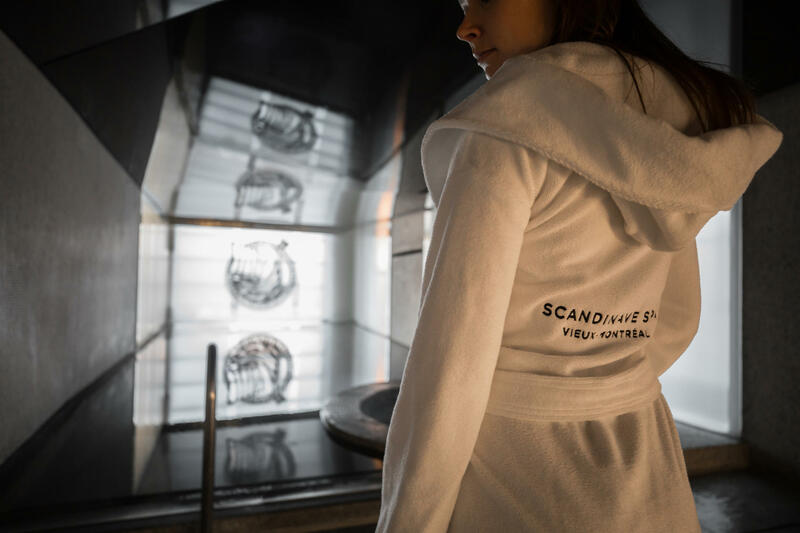 To increase your body temperature, you will discover a hot tub with thermal waterfall, a eucalyptus steam room and a Finnish dry sauna. 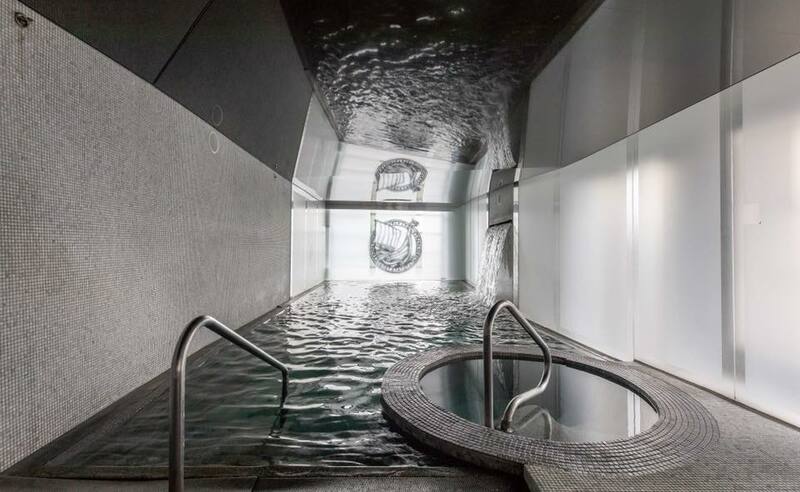 A cold-water rinse is an essential stage in hydrotherapy. 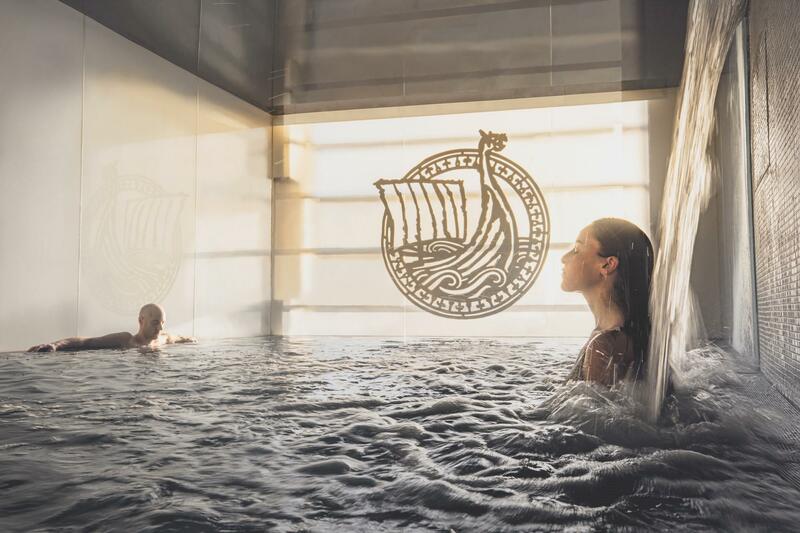 Stay for a few seconds in our cold plunge pool or under our Nordic shower. 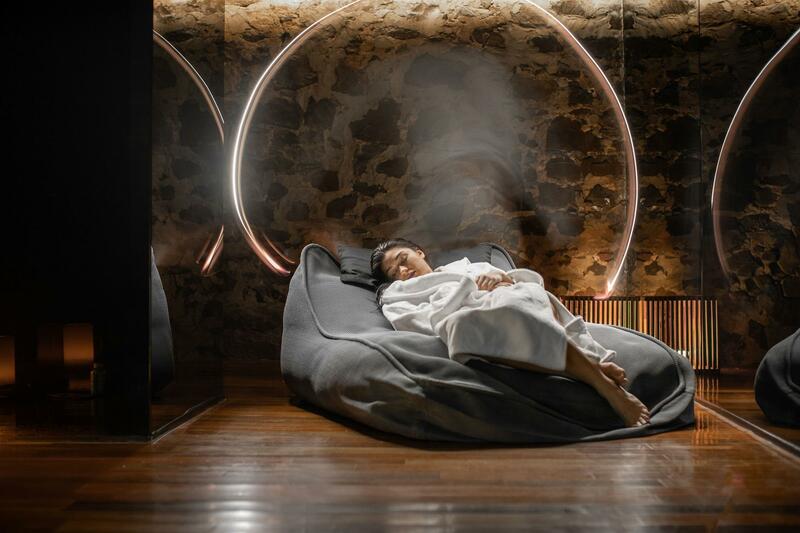 To complete the hydrotherapy cycle, relax on a heated slate bench, a giant cushion or in our dimly lit and noise-free Zero Stress room. 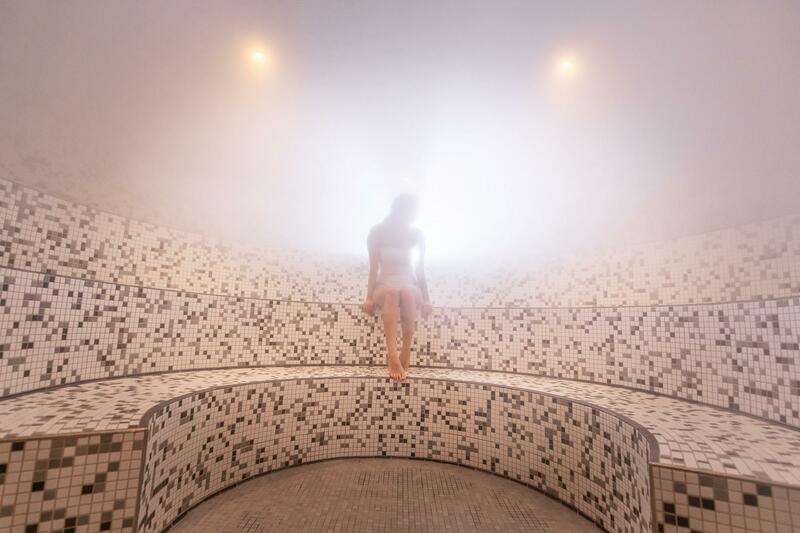 There’s no wifi at the Scandinave Spa Vieux-Montréal, but we promise you will find a better connection. 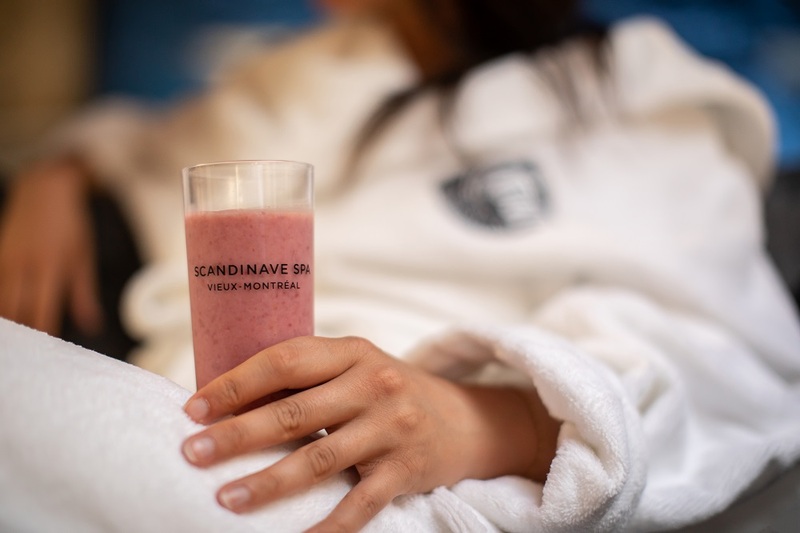 An all inclusive experience, just bring your bathing suit and we take care of the rest. 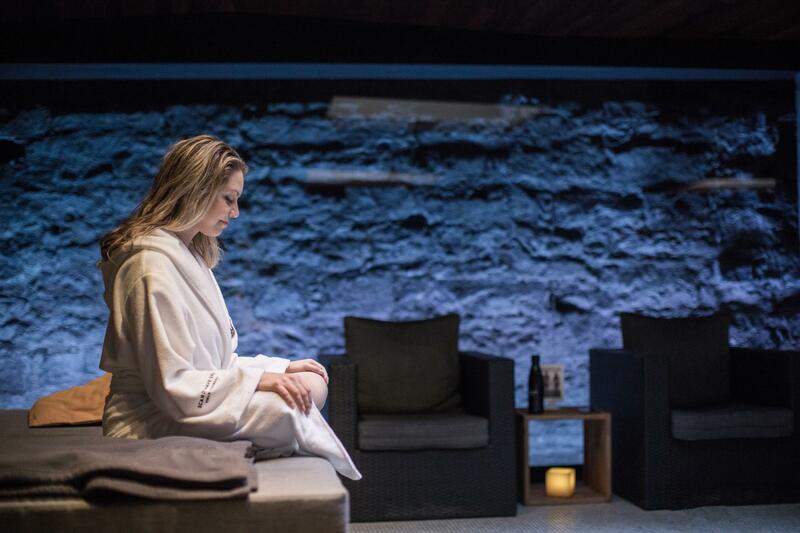 Silence is essential to the enjoyment of our spa, it brings inner stillness leading to complete relaxation. We monitor and adjust our water quality twice as often as the law requires. You only need to bring your swimsuit. 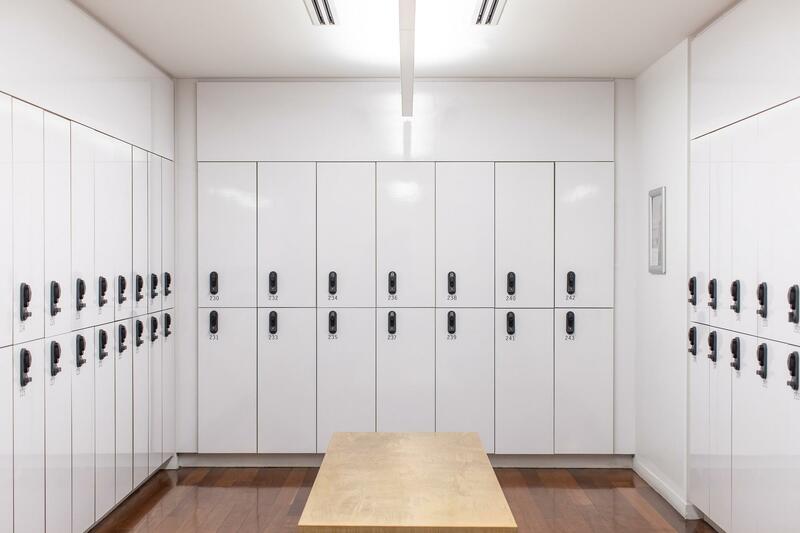 We provide the essentials: bathrobe, two towels, sandals, electronic padlock and all ONEKA shower products. On the site, we offer Camellia Sinensis organic herbal teas and fresh fruit. Our valet parking service offers you peace of mind. 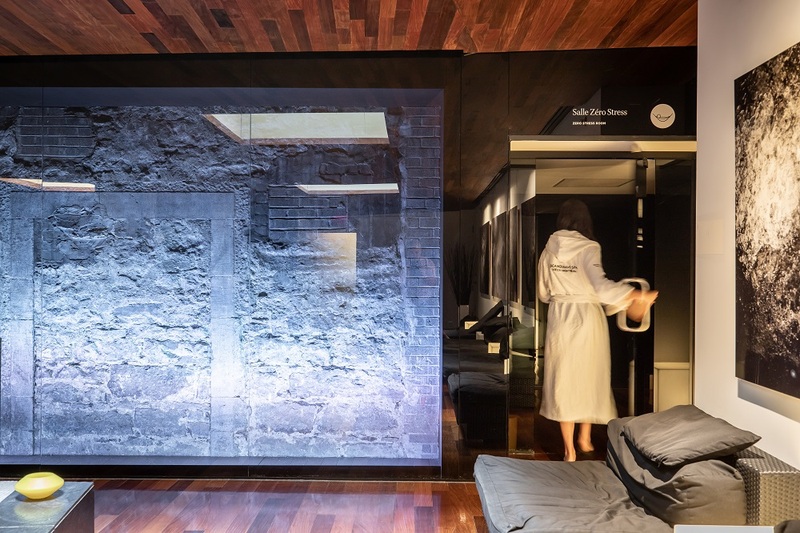 Time and time again awarded prizes for its architecture and design, Scandinave Spa Vieux-Montréal blends in perfectly with the authentic buildings of Old Montreal; an area of the city that is renowned as a staple tourist destination in Canada. 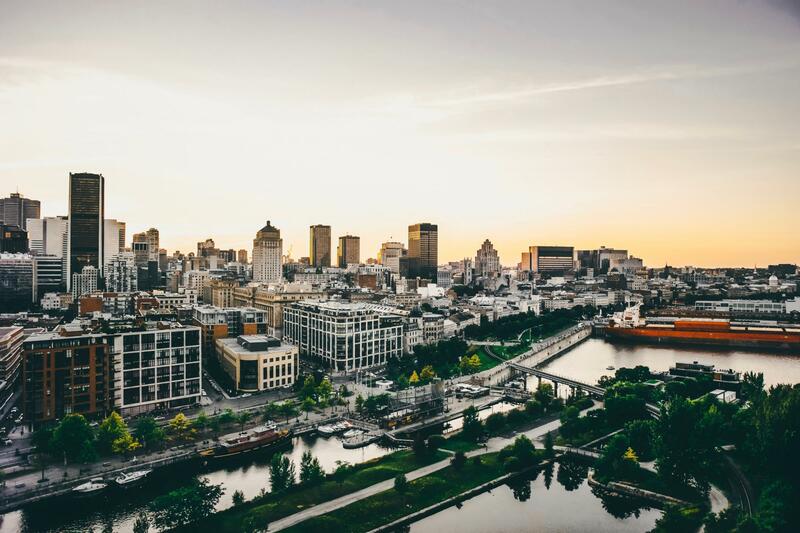 You’ll be enchanted by the rich history of this quarter of Montreal that evolves with the shift from season to season. You will be amazed by the different festivities in both Summer and Winter as well as being delighted by the foods and flavours of the cuisine. 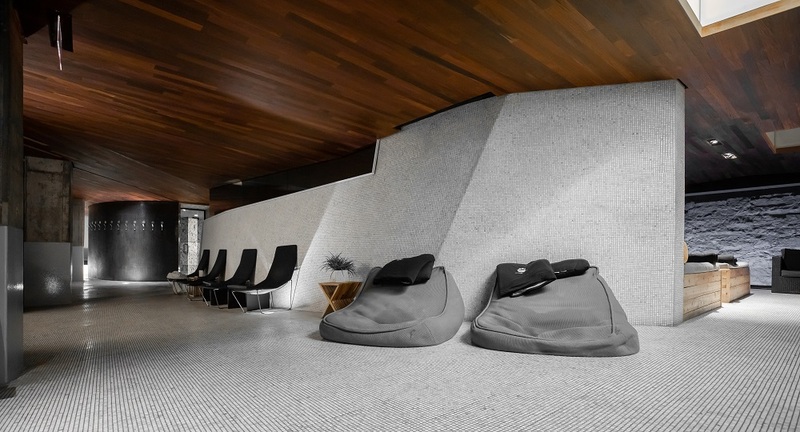 During your eventful stay in the city, you will definitively need a break to reenergize, and Scandinave Spa Vieux-Montréal, centrally located, with an all-inclusive concept, provides a well-deserved moment of relaxation.